The highlight from this winter was being awarded the Gold Medal for Works on Paper, and the Best of Show Award at The West Select Exhibit and Sale at the Phoenix Art Museum for my photograph, Isaak, Marr Flat Cattle Company, Oregon. My solo exhibit, The West will be on exhibit at the Tucson Desert Art Museum through May, 2015. One of my favorite editorial assignments this winter was getting to work with Arizona Highways Magazine on a feature story about Navajo Horse Whisperer, Clayson Benally. Below is my image of Isaak, an image of my palladium photograph of William Faulk which is part of The West exhibit, and a photograph of Clayson Benally with his horse, Momma. 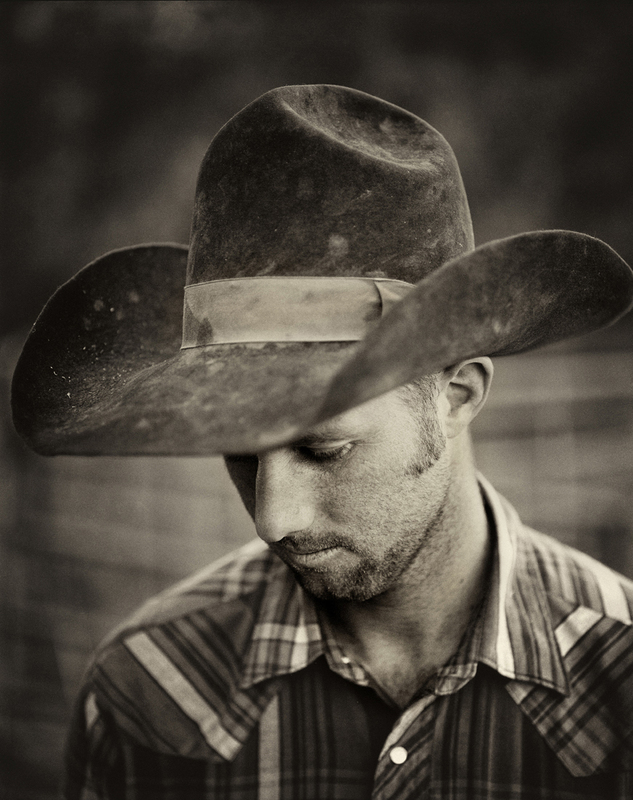 Recent editorial assignments have included photo essays for Range, and American Cowboy. On the corporate side we just completed photography for the Pinnacle West Annual Report designed by Fisher Design of Phoenix, Arizona. Some of Scott's black and white fine art photography has been acquired for the permanent collections of National Bank of Arizona and Arizona Public Service. The Phoenix Art Museum has also acquired a piece for its permanent collection.